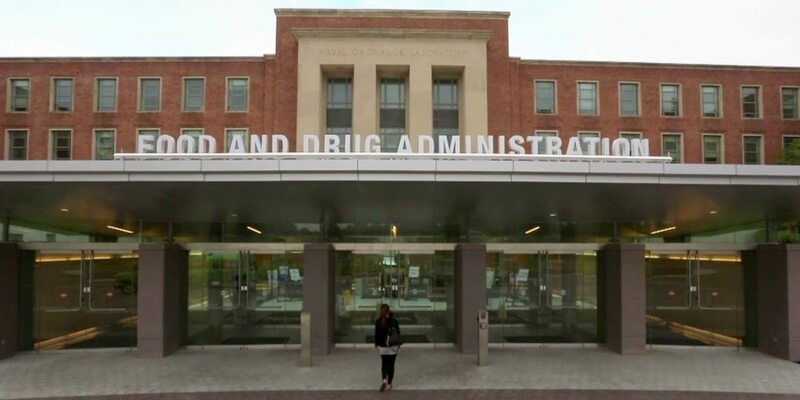 The FDA on Tuesday finalized guidance on labeling drugs and biologics approved under the accelerated approval pathway. 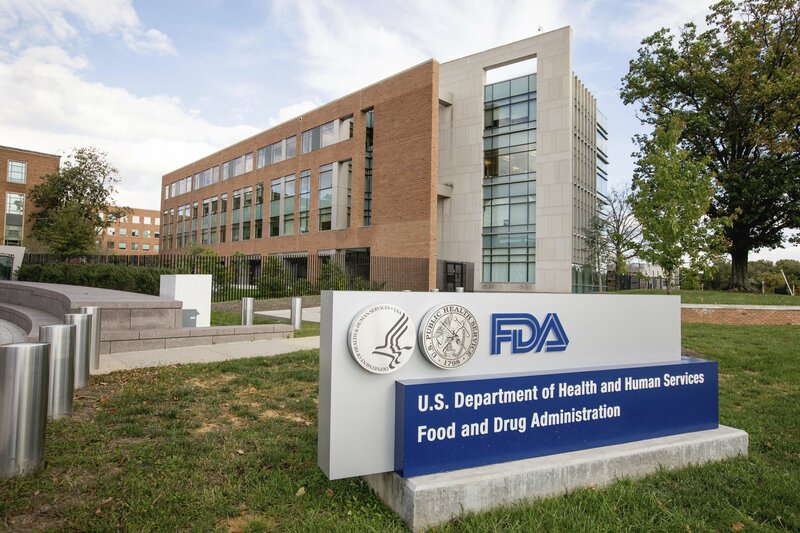 The FDA’s accelerated approval program allows the agency to approve products to treat serious or life-threatening conditions based on surrogate or intermediate clinical endpoints “that are reasonably likely to predict clinical benefit.” When granting accelerated approval, FDA will require a sponsor to complete postmarketing studies to confirm the product’s benefits. 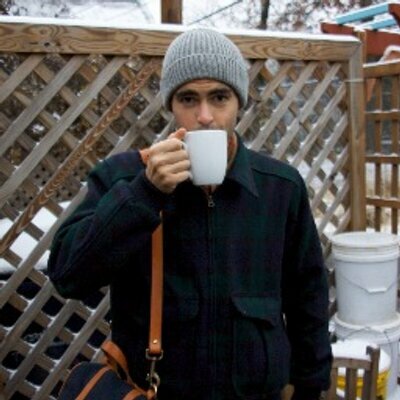 The nine-page guidance finalizes a draft version released for comment in 2014 and focuses on the Indications and Usage section of labeling for products granted accelerated approval based on a surrogate endpoint or a clinical endpoint other than survival or irreversible morbidity. The guidance also provides labeling recommendations for products granted accelerated approval that have subsequently had their clinical benefit confirmed, as well as labeling considerations for products that have had an indication with accelerated approval withdrawn while other indications for the same product remain approved. 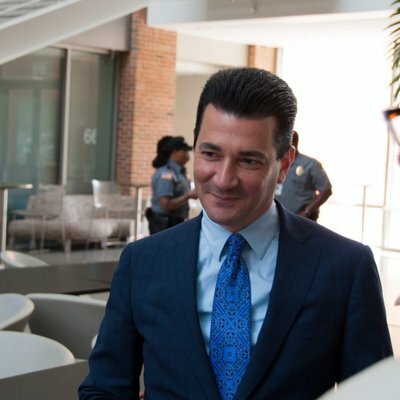 “To make sure this pathway remains robust, we’re taking new steps to help ensure that a product’s labeling provides actionable and complete information about the clinical evidence supporting an accelerated approval and clearly states that post-market commitments may have to be met for an indication to remain approved,” said FDA Commissioner Scott Gottlieb. While the content and format of labeling for products granted accelerated approval “is in most ways the same as labeling for drugs with traditional approval,” products granted accelerated approval based on a surrogate or intermediate clinical endpoint are required to include a “succinct description of the limitations of usefulness of the drug and any uncertainty about anticipated clinical benefits,” the guidance says. 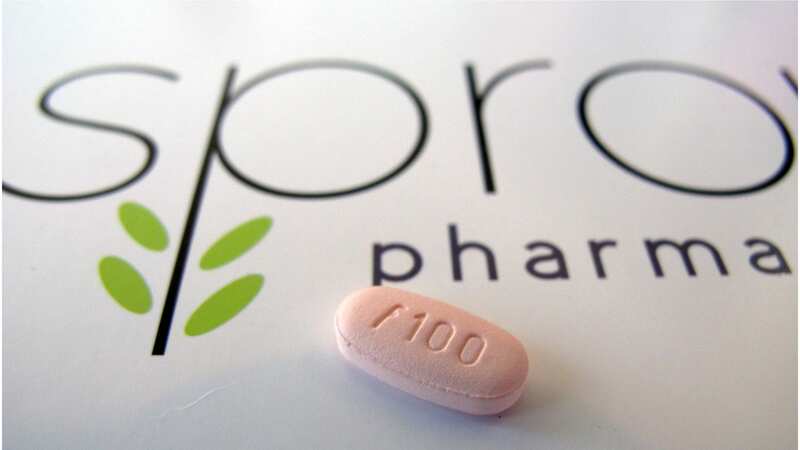 The FDA also says that the Indications and Usage section should acknowledge that product was granted accelerated approval that may be contingent upon verification of clinical benefit. Additionally, the FDA says that sponsors should revise other sections of the labeling to reflect data from the confirmatory studies, such as the Adverse Reactions and Clinical Studies sections. For products whose accelerated approval is withdrawn that remain approved for other indications, FDA says that sponsors must update the labeling to remove information related to the withdrawn indication. However, in certain circumstances, sponsors may be required to add new information to the labeling concerning a withdrawn indication, such as when an indication is withdrawn for lack of evidence or when an indication is withdrawn for safety issues.